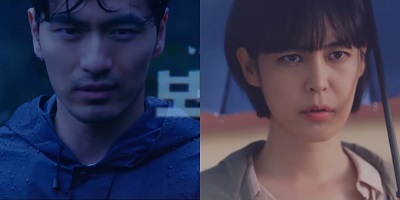 Nonton Voice 2 Subtitle Indonesia – (Hangul: 보이스 2; RR: Boiseu 2) is a 2018 South Korean television series starring Lee Ha-na and Lee Jin-wook. It is the second season of the 2017 OCN TV series Voice. The series airs on OCN starting August 11, 2018 on Saturdays and Sundays at 22:20 (KST).